Hemodialysis, Peritoneal Dialysis and other modalities. Hemodialysis, Peritoneal dialysis or any other option?! Are you confused? Do you have many questions? Options for Kidney Failure Comprehensive Brochure. It is natural to have fears, questions, concerns and hesitation. End Stage Renal Disease National Coordinating Center, ESRDNCC. This is the best support center for End Stage Renal Disease, ESRD, patients and families. 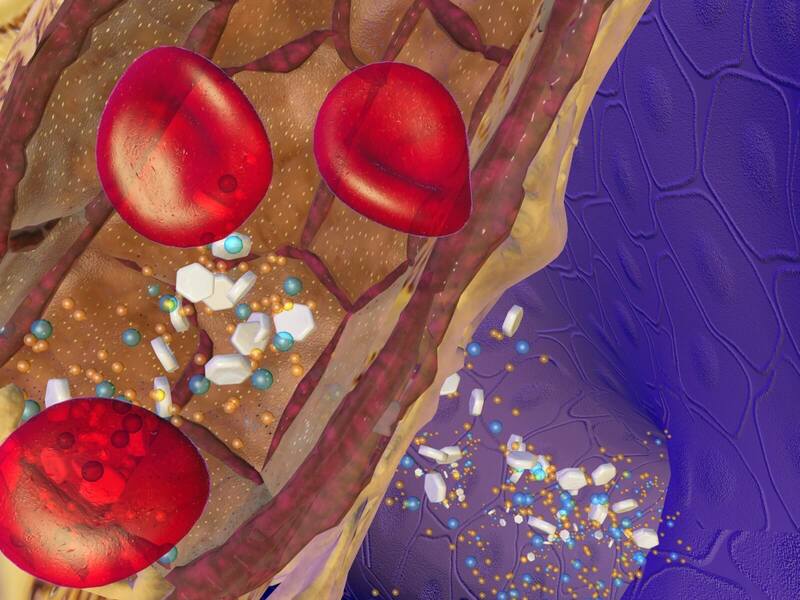 Both, Hemodialysis and Peritoneal Dialysis follow the biochemical concept of diffusion through a semi permeable membrane. Hemodialysis is more commonly chosen in the United States as an option for kidney failure treatments. YOU, and only you, with understanding of your circumstances and weighing each factor with your own scale, can determine the value and the burden of the pros and cons of each modality and decide. Over 90% of Nephrologists would choose a home dialysis modality if they needed renal replacement therapy. HOW ABOUT YOU? We hope that THE VIRTUAL NEPHROLOGIST can ease the difficulty of making a decision. All treatment options should be fully reviewed and discussed with your Nephrologist. Not starting Dialysis and continuing conservative management. A time-limited trial of Dialysis. Stopping Dialysis with expectation of death. This is the best support center for End Stage Renal Disease, ESRD, patients and families: End Stage Renal Disease National Coordinating Center, ESRDNCC. 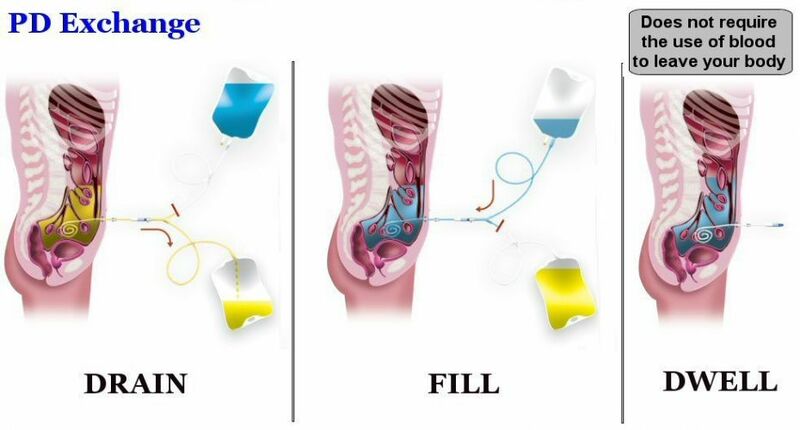 Here are few links and articles that are a necessity for all new patients to Peritoneal Dialysis, PD. How Do I Properly Maintain My Catheter? It is a difficult decision. Our hope is that we were able to help you in making the decision process easier. Reaching the academic and insurance approved guidelines to start Dialysis, and meeting the GFR (kidney function) to have the diagnosis of Renal Failure or End Stage Renal Disease, ESRD; these two milestones are not a reason to be trapped in the world of Dialysis. If you reach the milestone needing Dialysis, the first thing you need to do is to STOP, take a breath and talk to yourself first, your Primary Care Provider, your Nephrologist and all individuals involved in providing you with support. Do not forget also to visit the Dialysis center, talk to the staff and to a patient that you know personally and ask plenty of questions. After you conclude your evaluation and all your questions are answered, then STOP AGAIN, and talk to yourself to make a decision. Any decision you make is the best decision you make for YOURSELF, because you know yourself the best. Nobody should have any authority to order you to follow a certain approach. THIS IS YOUR LIFE.